A true testament to horsepower. 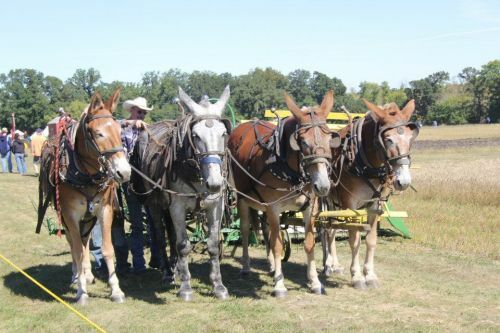 Wheelwright demo with Fargo’s own Mike Kolesar, horse powered threshing and haying demos, demos of traditional arts and crafts and insights to pioneer life. Great food and great company with a beautiful backdrop. Bring your camping supplies and explore the Sheyenne river valley.